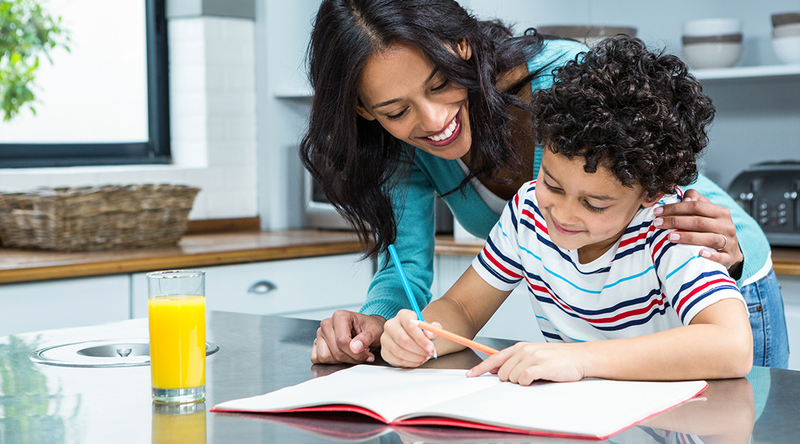 We all know weekday mornings are hectic and filled with kids running around the house and you rushing to make breakfast. 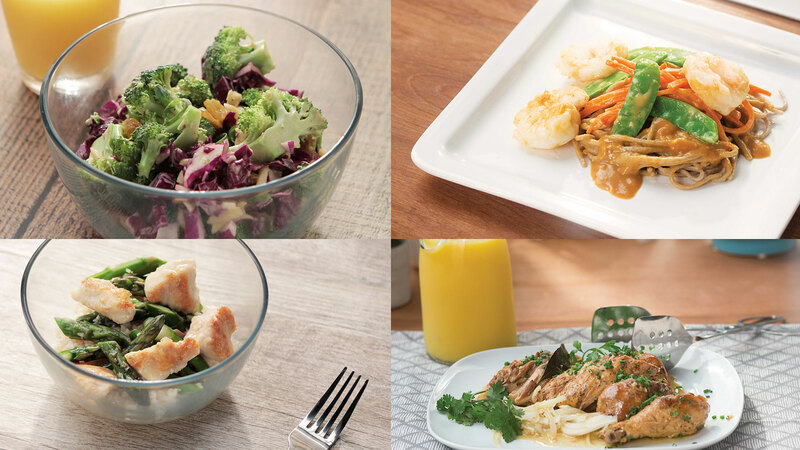 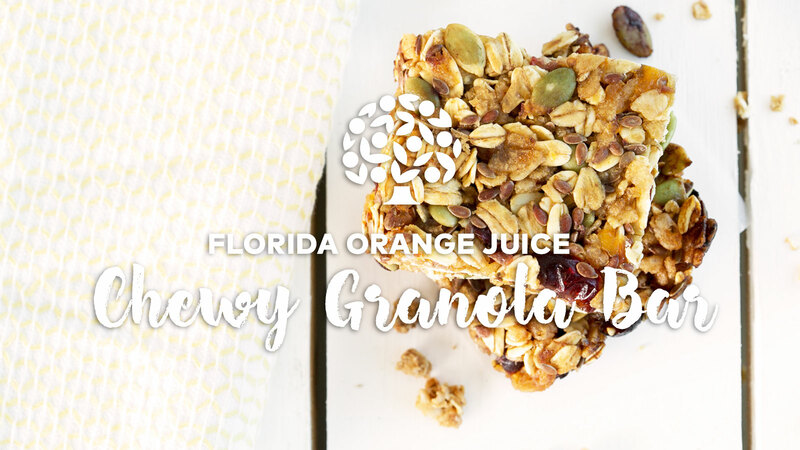 Luckily, Florida Orange Juice not only offers the nutrients you and your family need for a healthy day ahead, but it can also be incorporated in various hassle-free and flavorful breakfast recipes your kids will love. 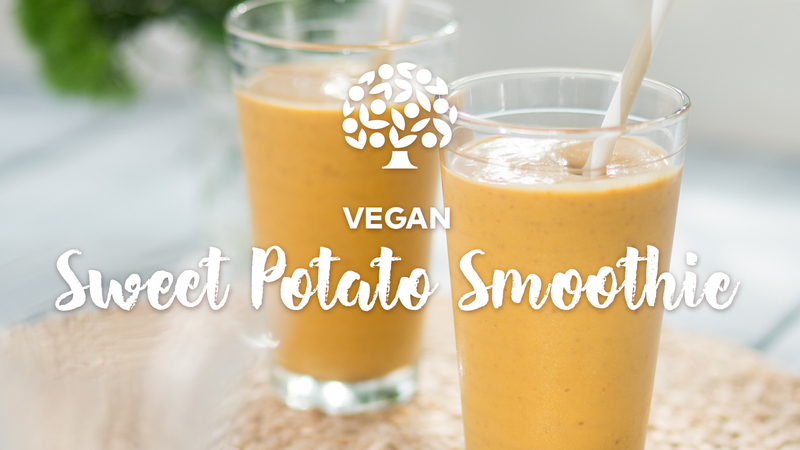 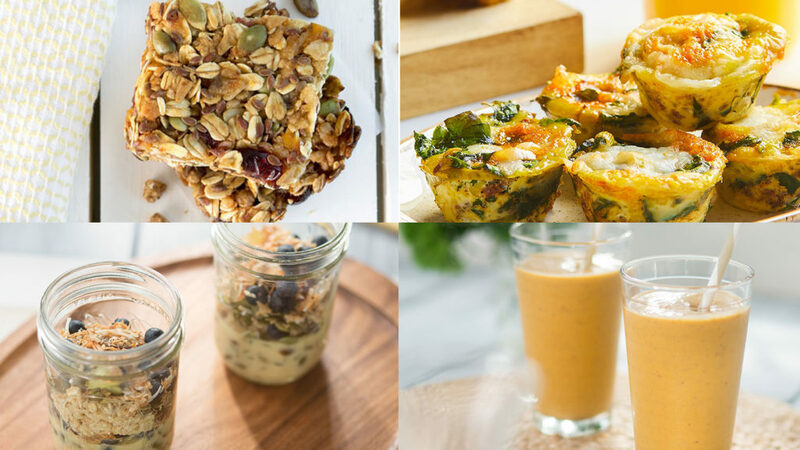 Provide your family with a fiber-packed breakfast smoothie they can take on-the-go. 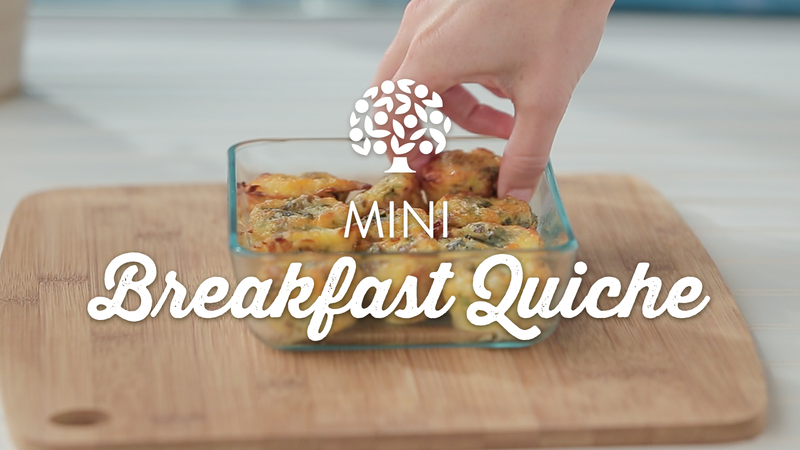 For an easy grab-and-go breakfast providing various nutrients, try our Mini Breakfast Quiche. 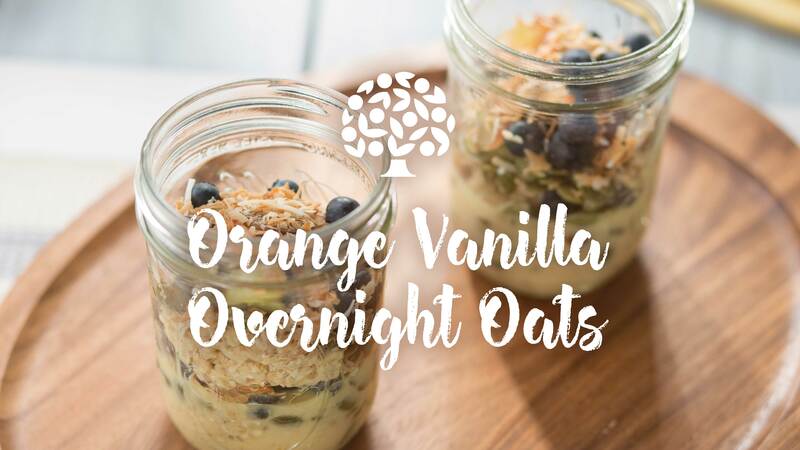 Save time in the mornings and make our healthy Easy Orange and Vanilla Overnight Oats the night before. 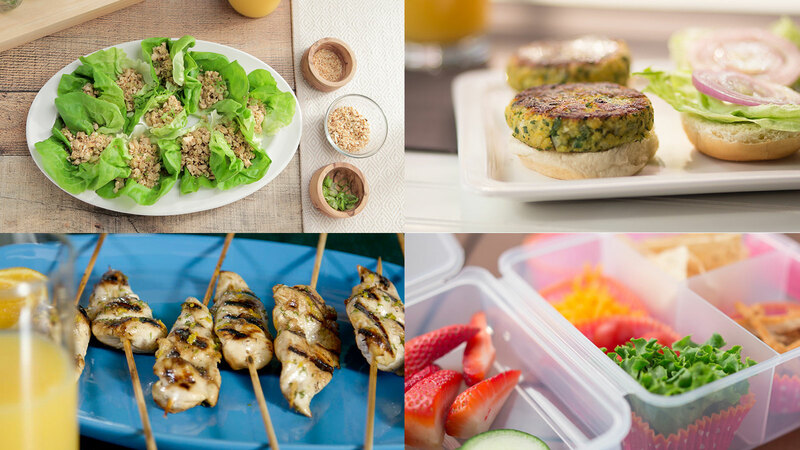 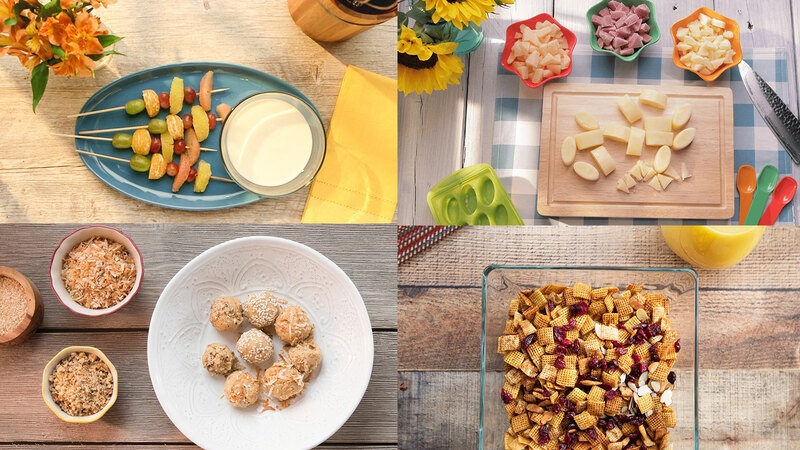 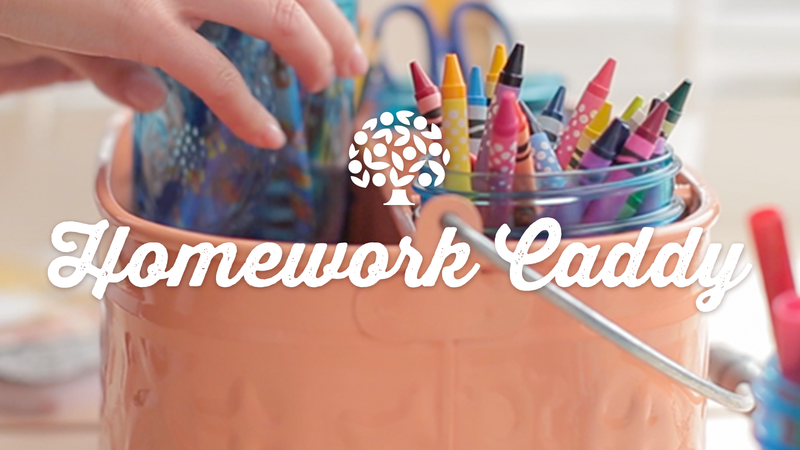 Try our gluten-free and easy-to-make nutritious breakfast for busy school mornings.